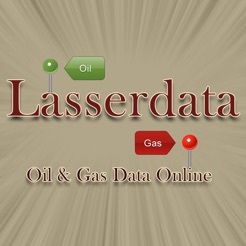 Lasser's Wellfinder is a map driven locator for Oil and Gas wells. 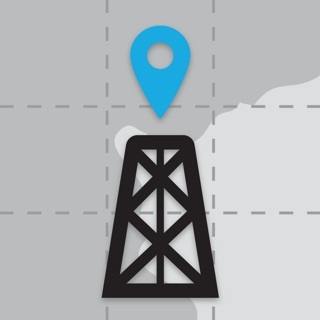 Wellfinder is an app for iPhone and iPad to help the Petroleum Industry locate Oil and Gas well points and supply the user with identifying information. Additionally wells permitted within the last 90 days can also be shown. 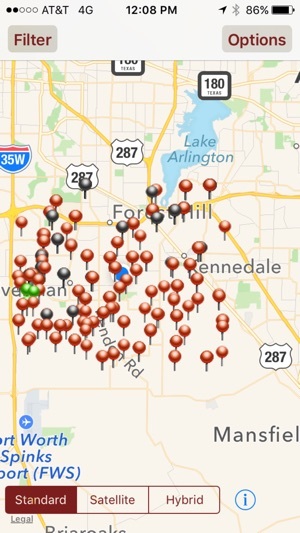 The Well Finder app will search areas close to your location, a specific address, or a point selected directly on the map. 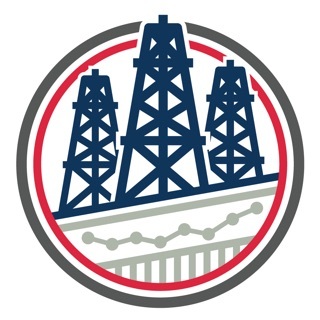 When the search is initiated Wellfinder will drop pins for all oil and gas wells found in the search area and display the well identifying information. 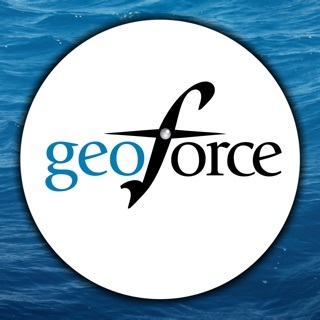 In areas with lots of wells the data retrieval may take a short time. Alabama, Alaska, Arkansas, California, Colorado, Florida, Kansas, Kentucky, Louisiana, Michigan, Mississippi, Missouri, Montana, Nebraska, New Mexico, New York, North Dakota, Ohio, Oklahoma, Oregon, Pennsylvania, South Dakota, Texas, Utah, West Virginia, and Wyoming. Alabama, Arkansas, Colorado, Illinois, Indiana, Kansas, Kentucky, Louisiana, Mississippi, Montana, North Dakota, New Mexico, New York, Ohio, Oklahoma, Pennsylvania, South Dakota, Texas, Utah, West Virginia, and Wyoming. Updates for minor display bugs. The display does not give the full name of the well or the well number. This app is pointless if you have 100s of wells in the same area with the same name but the app doesn't show you the well number. 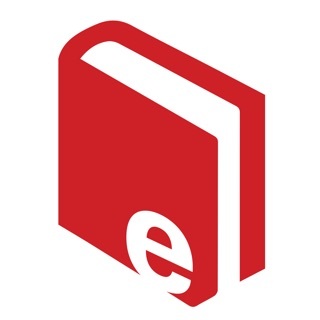 App does not work. It gets stuck and shows that it's working doing something, but it isn't finding Wells. Complete rip off! I need my money back. Should be removed from the App Store immediately.